On the day Les Miles was introduced as the Kansas football program’s next head coach, back on Nov. 18, Miles said hiring coordinators and position coaches would be a key step in the recruiting process, because those new staff members would be able to lay out their plans and deliver their pitches to prospects. That bit of foreshadowing from the former LSU head coach, who inherited a 2019 KU recruiting class with just one player committed, proved true. In-state high school prospects Jayden Russell and Mason Fairchild became the first two players to commit to Miles three weeks after he was hired. At that point, Miles had only two assistants in place: defensive backs coach Chevis Jackson and offensive coordinator Chip Lindsey. 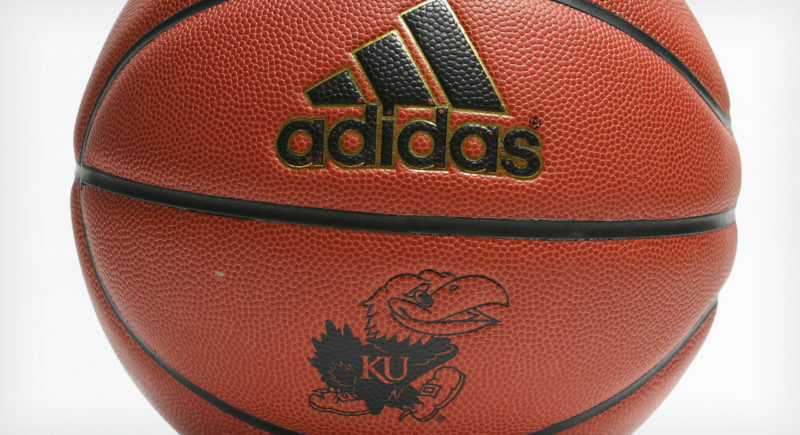 In the two-plus weeks that followed, the Jayhawks’ list of recruits grew while Miles also sought out more assistants. The Jayhawks now have 11 players tied to the 2019 class, as December’s early signing period concluded on Friday. Miles hasn’t spoken with any local media outlets since his introductory press conference, though the Journal-World has requested interviews with the new coach since then. Miles did speak this week with CBS Sports Network and ESPN about the recruiting challenges he encountered the past few weeks. 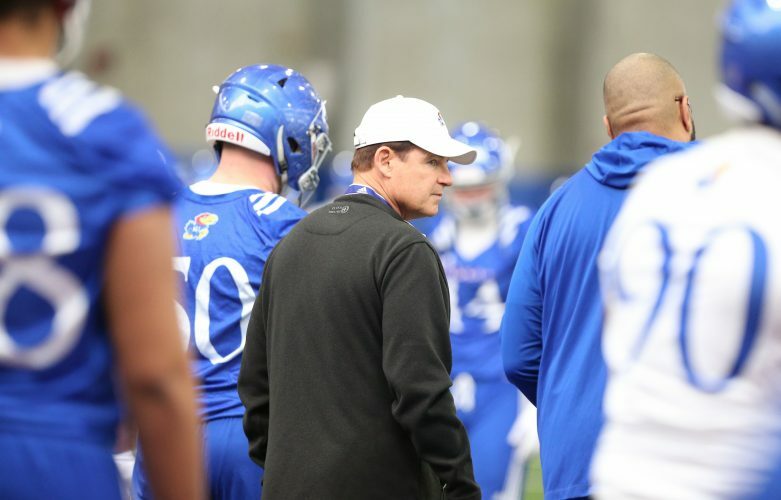 Other than quarterback Torry Locklin, who committed to David Beaty back in February, Miles and his staff picked up commitments from 10 new recruits since taking over. Only two-star defensive lineman Da’Jon Terry has not been formally announced by KU as a signee among the 11 prospects for Miles’ first recruiting class. 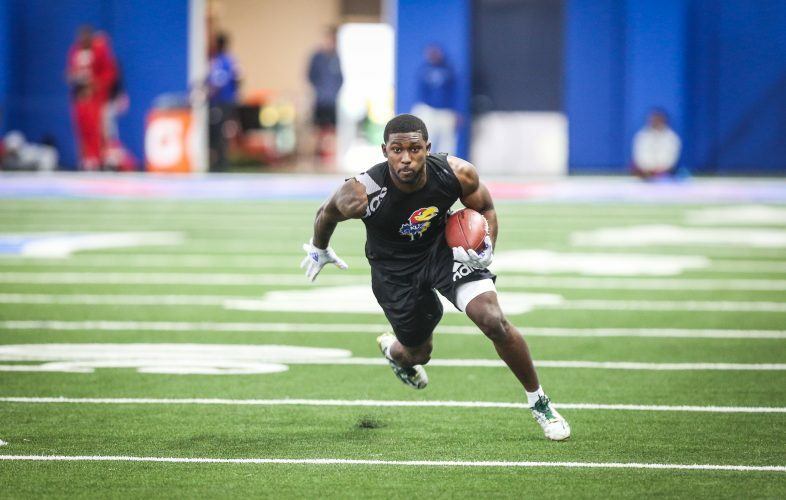 Miles told ESPN the staff plans to sign three to five more players in February, which would put the total number of recruits in the class right around 15, as KU’s coach previously indicated would be the case. “I’m having as much fun as anybody should be allowed to have,” Miles told ESPN of his first month on the job. 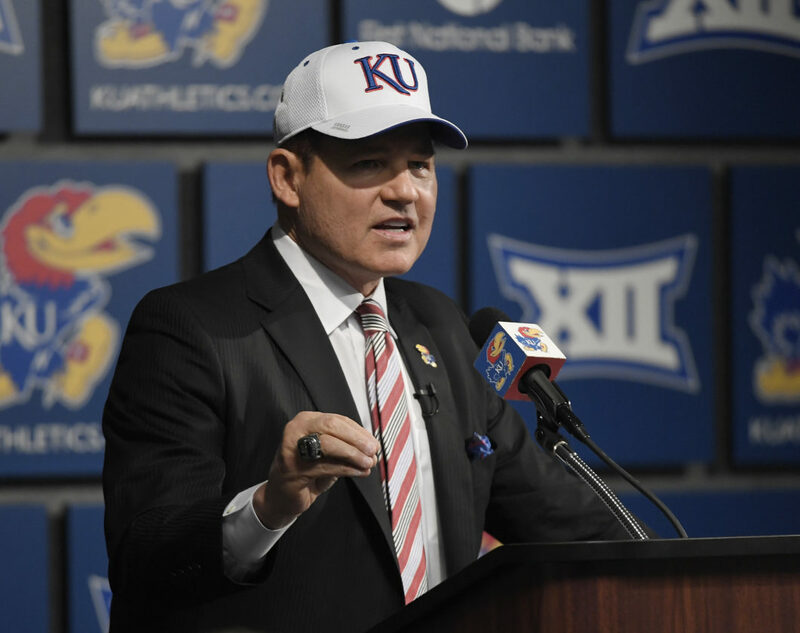 While most college football programs won’t have their 2019 signing classes completed until February’s National Signing Day, Rivals provides a glimpse at how KU’s group stacks up with the rest of the nation at this point. 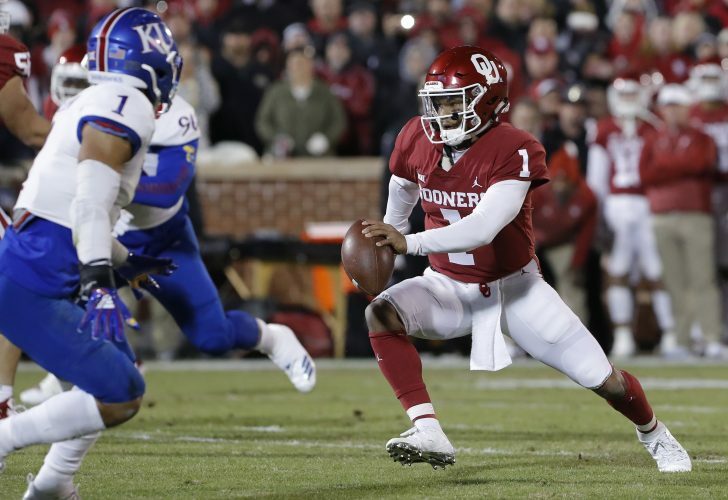 While, predictably, programs such as Alabama, Georgia, LSU and Clemson are at the top of the 2019 team recruiting rankings, KU sat at 96th as of Friday. 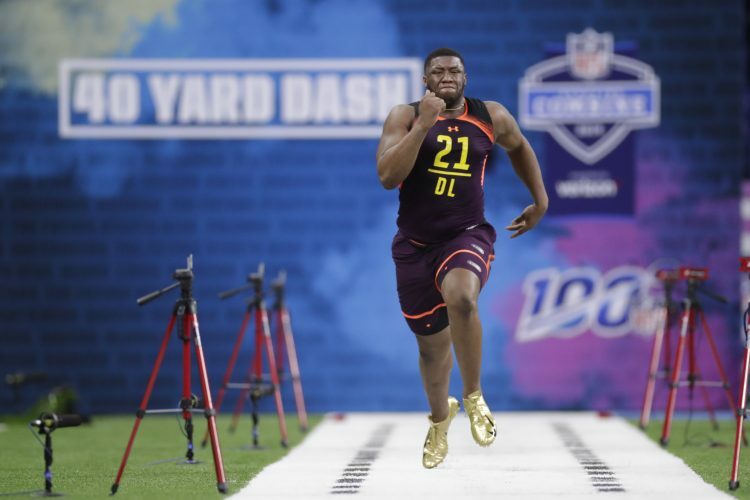 It’s worth noting the points system used to determine the rankings takes into account not only the number of stars given to prospects, but also the number of players in a team’s recruiting class. Because KU currently only has 10 players (Rivals isn’t including Locklin on its list) and the class will never be more than 15 or so players deep, the Jayhawks aren’t really capable of ranking very high on the list. 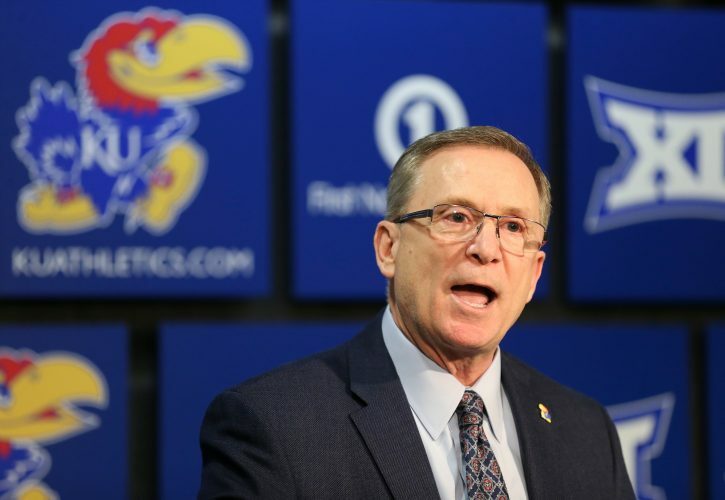 KU’s 2019 class will end up roughly 10 shy of the NCAA maximum of 25 players because, over the past few years, Beaty and his staff utilized blueshirts, athletes who don’t sign letters of intent but join the program on scholarship and count toward the following year’s recruiting class. Looking at strictly the average star rating for players in each team’s class, per Rivals, KU ranks 59th, with its average being 2.7 stars per player. Only seven Power 5 programs rank lower than KU in that category: Arizona, Wake Forest, Duke, Rutgers, Oregon State, Kansas State and Vanderbilt.